The SCUF CWL Atlanta 2018 Roundup! 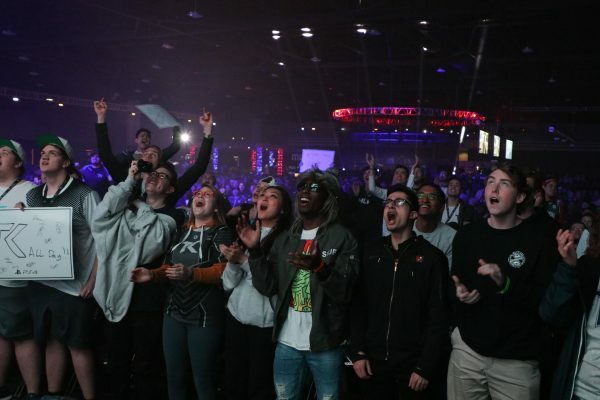 MLG brought another explosive event to Atlanta this weekend! With 172 teams in the running, and over $200,000 in prize money, the third major Call of Duty event of 2018 was always going to be a show stopper, and Rise Nation showed the world that they’ve still got plenty to offer pro gaming by taking home the first place trophy! With two first place finishes under their belt this season, many were pulling for Team Kaliber to take home a third. And while TK couldn’t complete a 3 for 3 record, they still put on a great show before getting sent to the Loser’s Bracket by Team EnVyUs. In the end, however, it was Rise Nation that brought down Red Reserve for a hefty cash prize, and a new shot at relevance in the 2018 CoD: WWII season! As always, Team SCUF made a prominent appearance at CWL Atlanta, and the SCUF Booth was a hive of activity, with giveaways, autograph signings, and sneak peeks at some of the latest in custom controller technology. 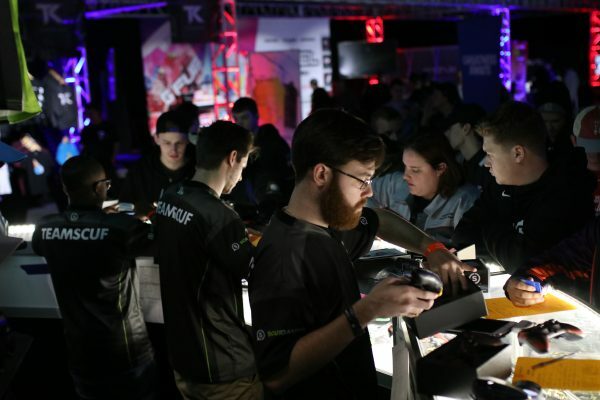 Legends such as OpTic, Rise Nation, Luminosity, TK, Faze, Splyce and EnVyUs visited the booth to sign merchandise and give a little bit back to the fanbase that keeps them going day after day. All in all, it was another amazing Call of Duty event for the books! But there’s no end of the action in sight, with CWL Birmingham promising to tear up the UK at the end of March, and CWL returning stateside to Seattle for more mayhem in April! As usual, Scuf Gaming will be on top of the excitement, and make sure you visit the SCUF Booth when you visit the latest Call of Duty World League events!